 Landscape Design – Miami-Dade County, Broward County, Palm Beach County | NEWCOMB LANDSCAPING SERVICE INC.
Based in Miami-Dade, NEWCOMB LANDSCAPING SERVICE INC. creates life-like landscape designs so that clients have an idea of how their landscape will look like. Contact us! One of NEWCOMB LANDSCAPING SERVICE INC.’s successful products is our 2D computerized design, before and after on actual photo, so prospective clients may have an idea of how landscape installation will look – before actual work is performed. A design plan or blueprint is also an option and can be created “new” or from a survey. We are familiar with hundreds of native and exotic trees, palms, shrubs, and groundcover for your design. Whether you are looking for tropical, conservative, contemporary or xeriscape, we will create a unique design just for you! 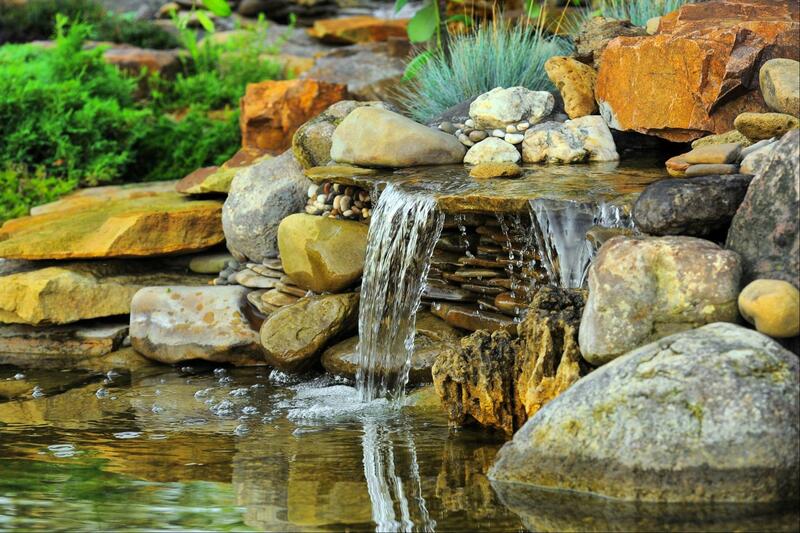 Call us at (305) 218-8239) for incredible landscape designs! he foundation of a good landscape design takes into account many elements in order to create an area that is functional as well as appealing to the eye. The team at NEWCOMB LANDSCAPING SERVICE INC. takes your needs and tastes into consideration to come up with unique designs that suit you. 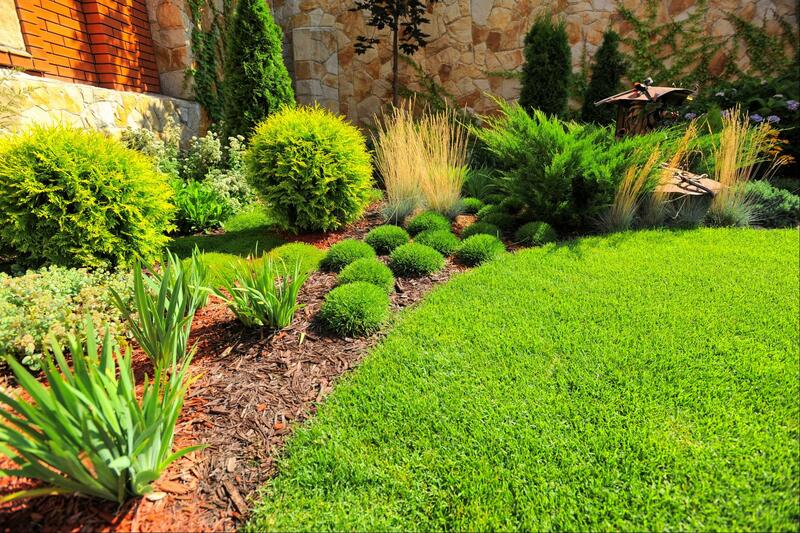 We strive to create eye-catching landscape designs that will enhance the exterior aesthetics of your property. We’re also proficient when it comes to landscape maintenance and installation, irrigation repair, paving installation, pressure cleaning, pond installation, and more.